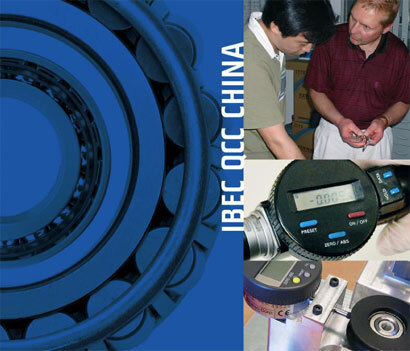 All component producers are evaluated by our personnel in China. 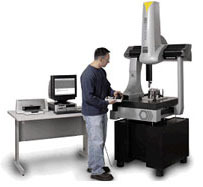 We ensure the traceability and that all deliveries meet, or exceed, agreed specifications. Before final assembly, the supplied components are quality assured. The complete unit is checked before delivery to ensure the production is in accordance with the specification.